I’ve enjoyed the DC Showcase cartoons as much or more as the longer animated features they come attached to. Now, Warner Home Video has announced a collection of four of those shorts. 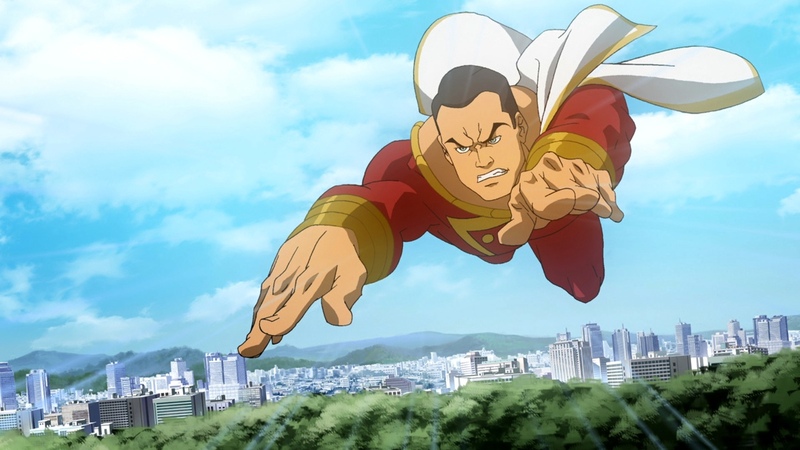 To drive purchase of what many superhero animation fans already have, they’re including a previously unseen debut short with Captain Marvel (aka Shazam). The cartoons “will be presented in extended formats”. The package is listed as about an hour of content, of which 22 minutes is the new short, so the cartoons should have 2-3 more minutes each, if the extra time is evenly divided. In addition, there will be four “bonus TV series episodes”, or what we used to call “reruns”. That’s on the single-disc DVD (list price $19.98). The Blu-ray ($29.99) will also have digital copies of the shorts and commentaries by “renowned writers Steve Niles, Joe Lansdale, Greg Weisman, and Michael Jelenic”. Clark Kent’s latest interview subject is street kid Billy Batson. What Clark doesn’t know is that Billy is more than a feisty kid with a lot of heart –- he has been chosen by an ancient wizard to represent the good of man as the World’s Mightiest Mortal just by invoking the name of the wizard, “Shazam!” Billy’s powers come none-too-soon, as he also discovers he’s being pursued by a centuries old, murderous villain, Black Adam –- a foe so powerful, even Superman can’t stop him alone. 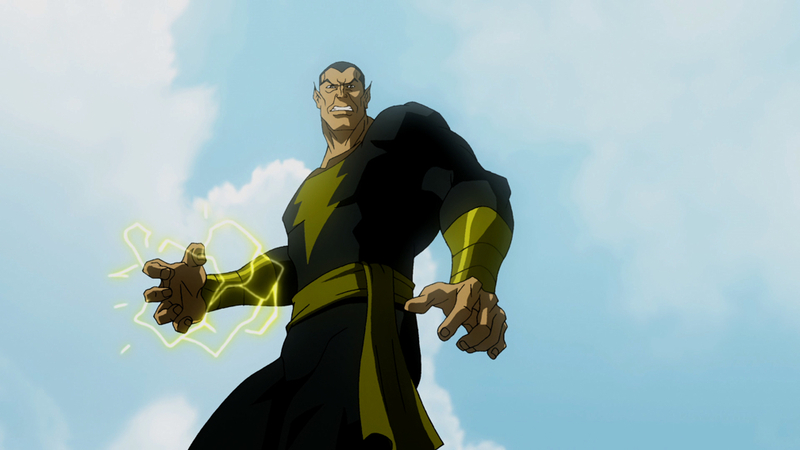 The all-star cast is led by Jerry O’Connell (Crossing Jordan) as Captain Marvel, George Newbern reprising his Justice League role as Superman, Arnold Vosloo (The Mummy) as Black Adam, and two-time Emmy Award winner James Garner as The Wizard. That’s some impressive voice casting. It’s a shame that there are apparently no women in the cartoon, but James Garner — yum!